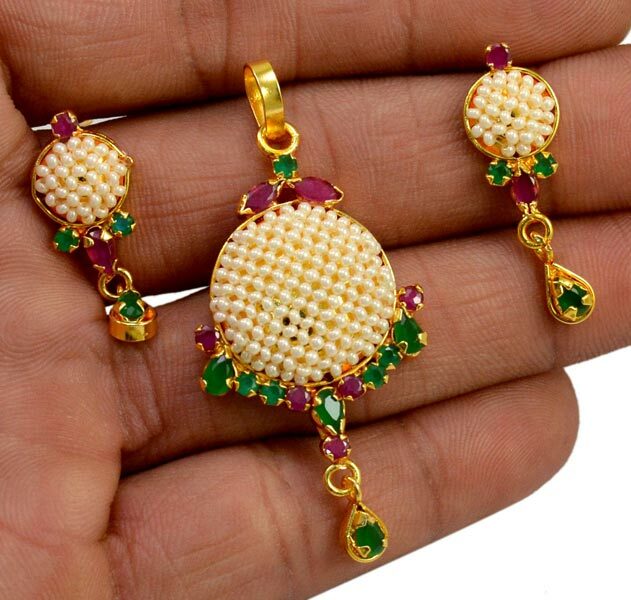 Since the company’s inception, we are constantly engaged in manufacturing, supplying and exporting high quality Traditional Pendant Sets to our customers. The Traditional Pendant Sets that we offer are available in different shapes, styles, designs and patterns at market leading rates. 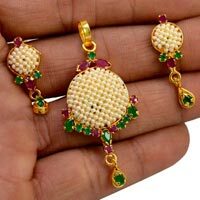 These sets are designed and crafted by dexterous team of expert professionals, who use top grade basic material and latest technology to deliver superior quality product. We assure all the sets are packed with premium quality packaging material to deliver the product in superb condition to our valuable clients.